strikenose sort of sounds like "cyclone." ah gosh that's awful. 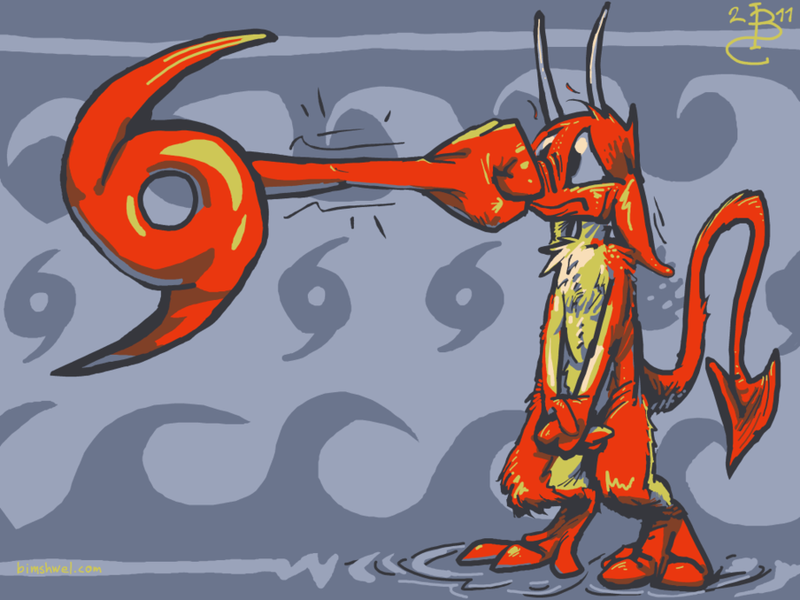 A terrible creature identified posthumously as nemitz feels the effects of degraded tropical storm Irene. We hug nemitz in the nose with our fists. Does that count? This is the new hugging. Everybody's doing it. At least in my drawings. This is the ‌new hugging. Everybody's doing it. At least in my drawings. That fist was downgraded from a 90000000000000000 to a 1. It doesn't take much to punch nemitz. We seek to prove to people that everyone has the power to make such a difference. Nemitz is rich... in adversaries.